Commercials and residents of Brixton, London, how efficient is your plumbing and drainage services? Iconic buildings like Lambeth Town Hall should see to it that there is a service contract with a reliable plumbing partner. Drain pipe replacements, removing the blocked gutters should be done by emergency plumbing experts in London. It is at this stage; London Gas Plumbers showcases its 25 years of experience in helping commercials of all sizes. Brixton being the hub of large housing estates also need a trusted partner to deal with its blocked toilets, sinks, pipes and drains. Herein comes the relevance of calling trusted domestic plumbers. Leave that responsibility to us, the London Gas Plumbers. You are conscious of the beauty of your toilets. That is why you need bathroom refurbishment in your houses. Go for tap repairs and replacements, and that will help you attain satisfaction. The housing estates require gas safety. Our domestic gas engineers are ready to give your gas safety certificates. This will provide you with peace of mind. We also do gas pipework inspection and testing. Make gas fitting also done by our experts. In cold season you need better central heating. Don’t neglect water heater repairs or installs. Call us to avail discounts. Other centres of attractions like The Ritzy Cinema and Brixton Academy need an uplift with better plumbing and drainage services. Yes, at London Gas Plumbers are well experienced to deal with any plumbing issues. 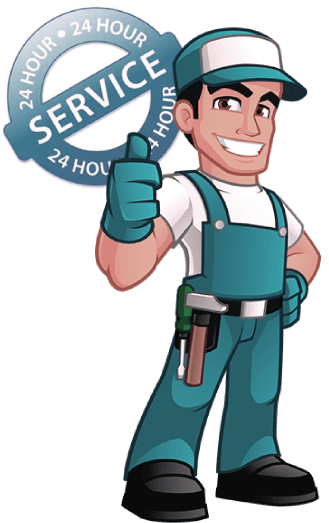 Our commercial plumbers have 25 years of experience. Please make use of that by entering a service contract with us. We are with you. Call us at 020 3968 4193.